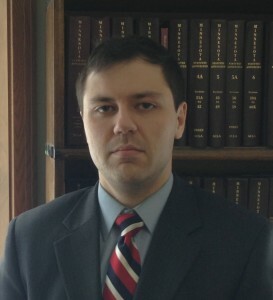 Daniel Kauppi is a graduate of the University of Minnesota Law School – the most selective and highly regarded law school in the Upper Midwest. While attending he received several prestigious honors, including awards for Best Oral Argument and selection for a Law Journal. Now in private practice for many years, he has successfully represented clients in real estate, family, business, and criminal matters. Many homeowners are facing difficulties with their mortgages and need advice on their options, which may include short sales or modifications. Daniel Kauppi has advised many homeowners through their difficulties. Tenants and landlords are often unaware of their rights when deals go wrong, and Daniel Kauppi has represented tenants seeking justice as well as landlords who need help dealing with wayward tenants. Daniel Kauppi has experience working for both the prosecution and defense in criminal matters and is available to help clients who find themselves facing criminal charges. Please visit our blog for more information.